Windows 10 comes with a default avatar for all users. As far as default avatars go, this one isn’t too bad to look at, being just white lines representing the outline of a human body and then a gray background to go with it. Windows 10’s default profile picture is better than some other famous ones, such as Twitter’s egg or more current blob human shape. But for many, the immediate idea will be to change it to something of their choice, be it a picture of themselves or something they like the idea of representing them. You can choose any image you can download from the internet, or that’s on your hard drive to replace the default profile image in Windows 10—that is unless your administrator has something to say about it. Should an administrator choose, they can force the default user profile picture for all people who have accounts on the computer, effectively erasing any personal profile pictures that may have been uploaded by non-administrators. Here’s what you need to apply a default user picture for all users when you’re using a version of the Windows 10 operating system. 1. You can set a default user account profile picture for all users from the Registry Editor application. Note: You all should have that key already, but if you don’t you can create it so you have the same path. 3. 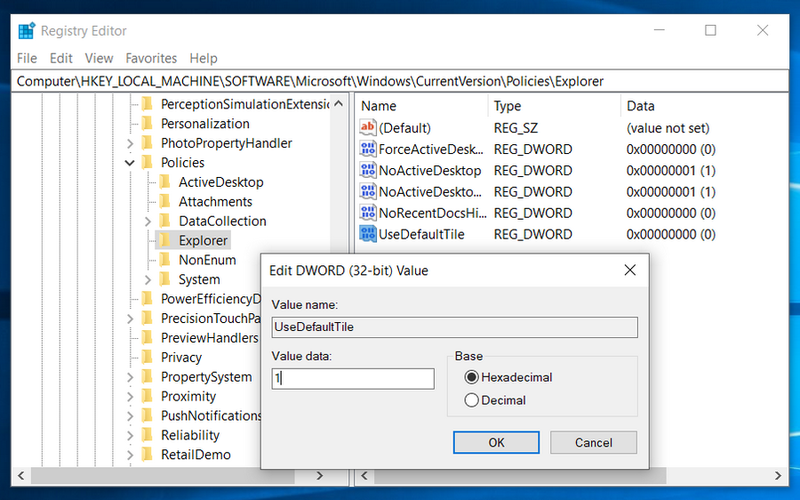 Right-click in the right side of the Explorer pane and then create a new 32-bit DWORD value. 5. Restart the Windows 10 operating system for the changes to be able to take effect. 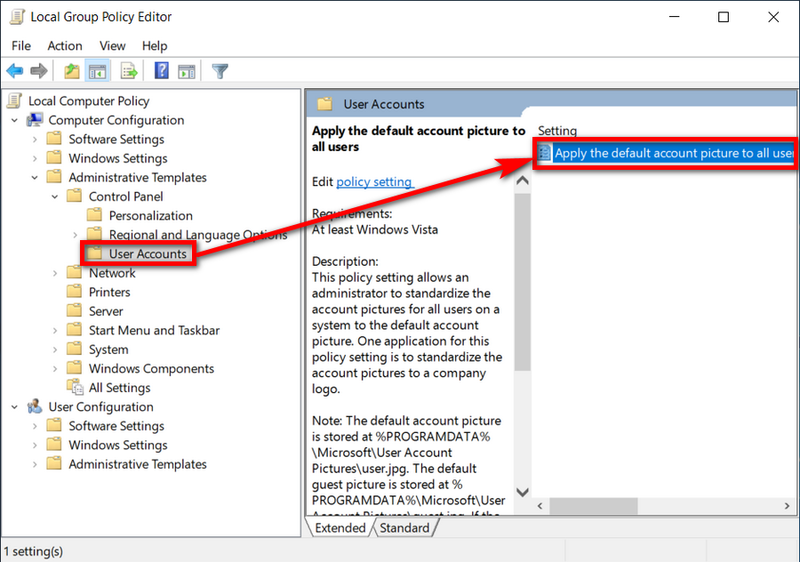 Windows 10 Pro users can also set the default user account picture from the Local Group Policy Editor if they prefer. 1. To do it this way, press the Windows logo + R keys to bring up the Run dialog and then type “gpedit.msc” and hit the “OK” button. 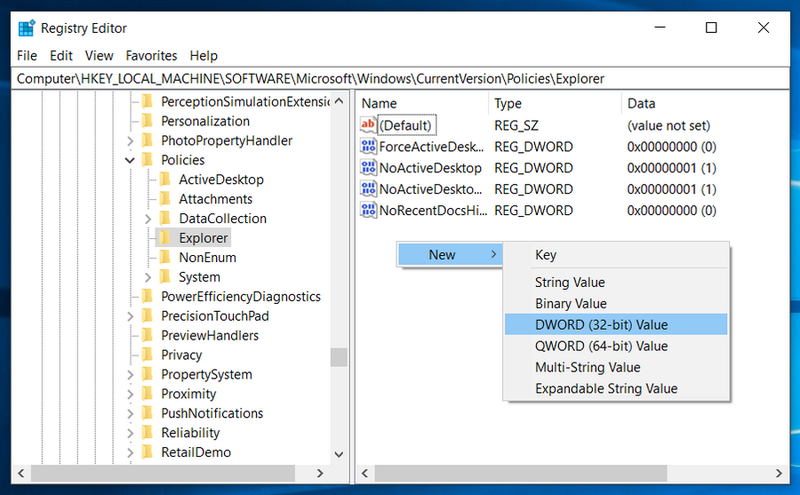 The chance to make changes to the group policies from the Group Policy window is now available. 3. 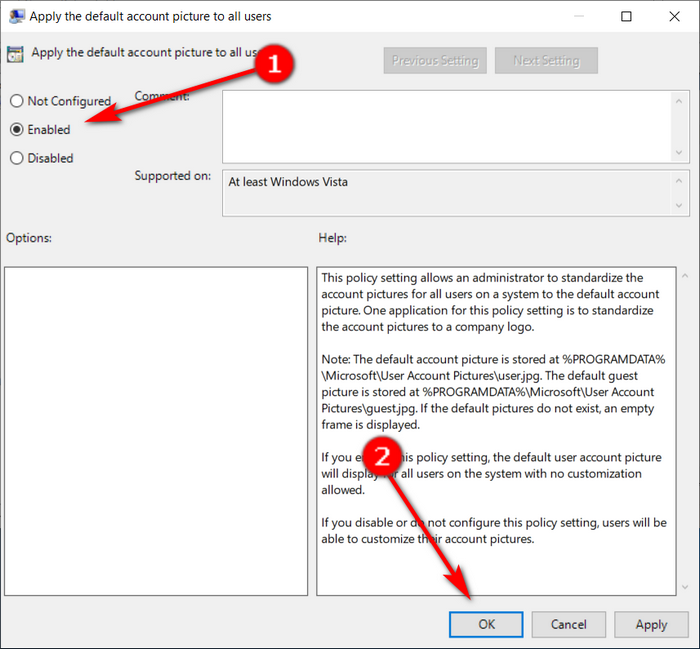 Enable the Apply the default account picture to all users Group Policy and then click on the “OK” button at the bottom of the window to apply the changes and close the window. You can now close the Local Group Policy Editor.